About to install a CB on my 07 JK using a mount on the spare tire mount. 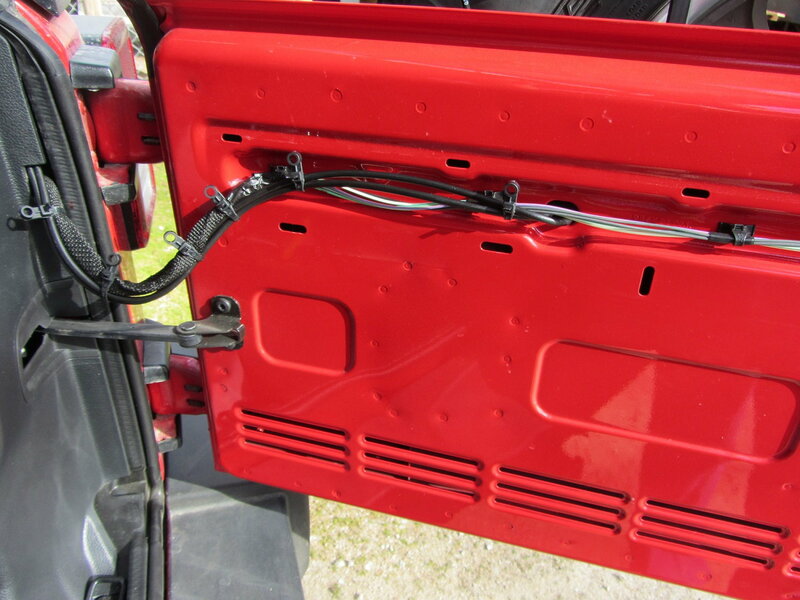 My concern is routing the cable “thru” the tailgate hinge. seems like most “expert “ CB site say to avoid flexing the antenna cable but this location will obviously expose the cable to repetitive flexing. Any advice? Has anyone experience problems with this? I check on my coax run, RG58 x 2, once in a while and have not seen any problems. Initially I had the same concern but really it doesn't move much (45 degrees at most).